Premium content is on sale for a very limited time. If you like what we give you for free, make sure you upgrade to premium before the price increases again. Sale ends in 12 hours! 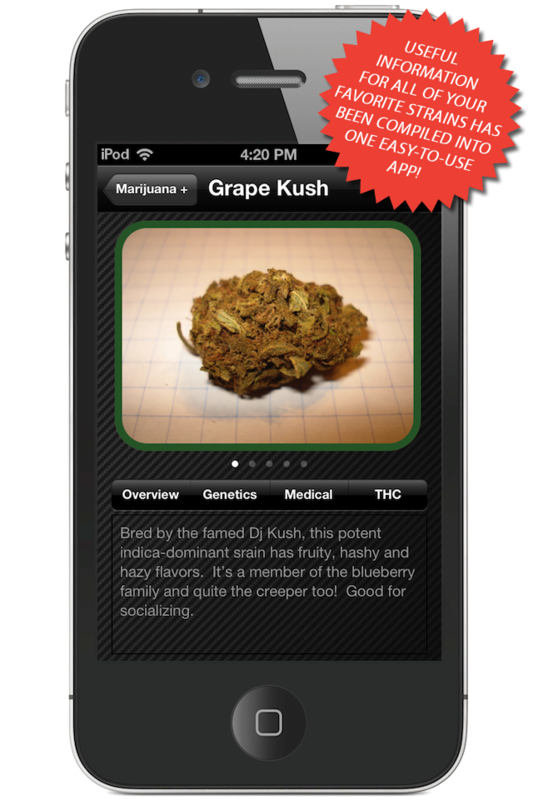 Get your 420 on now with the ultimate Marijuana guide! 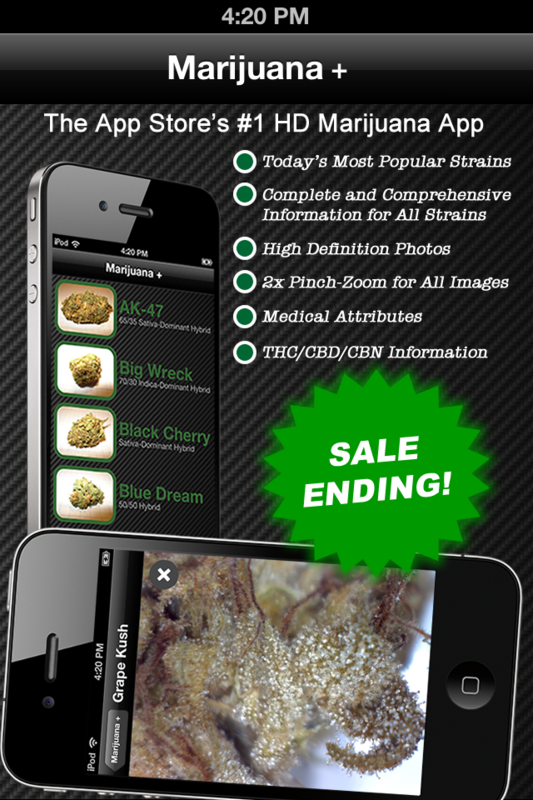 Download now to learn about dozens of various strains! This is the most comprehensive and up-to-date listing available on the App Store right now. 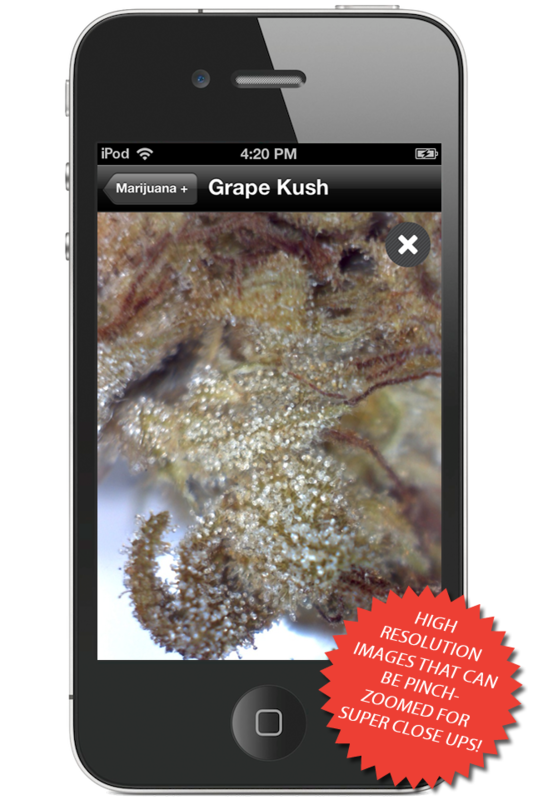 The Marijuana app will assist you in identifying dozens of various strains and their type of high, taste, and THC level. ✔ Universal app - works on all devices!